Billionaire hedge fund managers stand astride the worlds of Wall Street and Washington like giants, using millions in campaign cash and lobbying retainers to expand their wealth. Hedge fund managers benefit from the “carried interest” tax loophole that lets them pay lower tax rates than kindergarten teachers and truck drivers. Hedge funds are deeply involved in the Puerto Rico debt crisis, buying debt at pennies on the dollar and demanding huge payoffs through harsh austerity measures for working and retired Puerto Rican families and seniors. And hedge fund lobbyists have worked in Washington against the interests of working Americans, seniors and retirees – all to make their billionaire clients richer and richer. 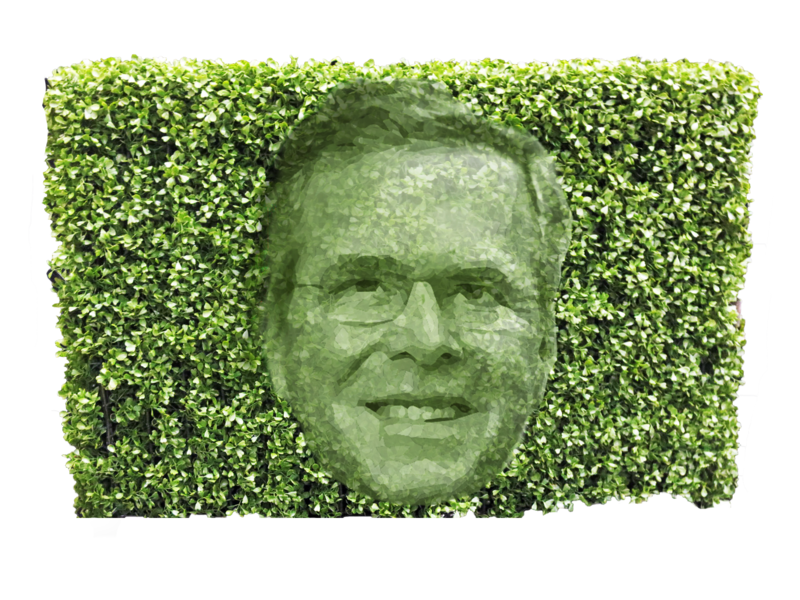 Jeb Bush has taken money from numerous hedge fund managers — and while he’d pare back the carried interest loophole, he’s offering new and expanded tax breaks to billionaires. Marco Rubio raised money from hedge fund vulture investors in Puerto Rican bonds, and then came out against fair bankruptcy protections for Puerto Rico. 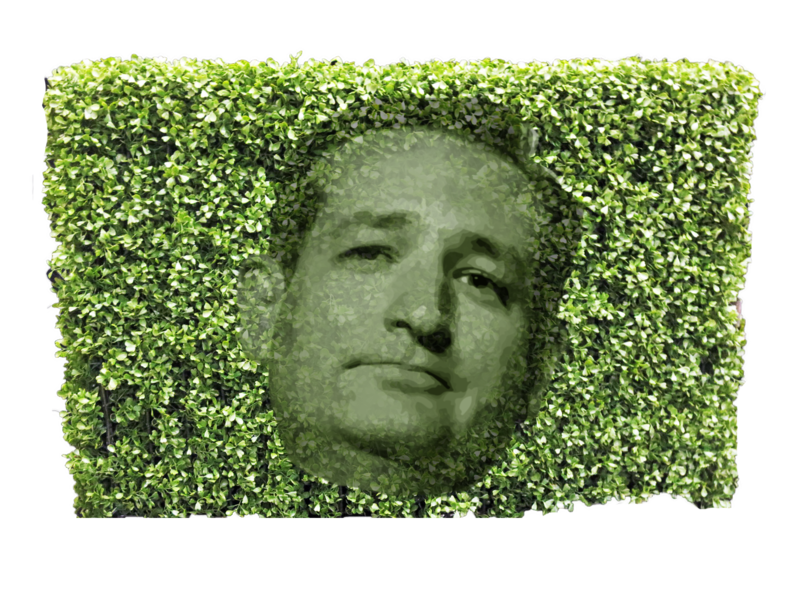 Ted Cruz’ Super PAC took a monster $11 million donation from a single hedge fund billionaire. Collectively, hedge funds have poured millions of dollars into top-tier GOP presidential candidates’ campaign committees and Super PACs: cash that ensures the protection of special benefits like the carried interest loophole, or new tax and regulatory benefits. 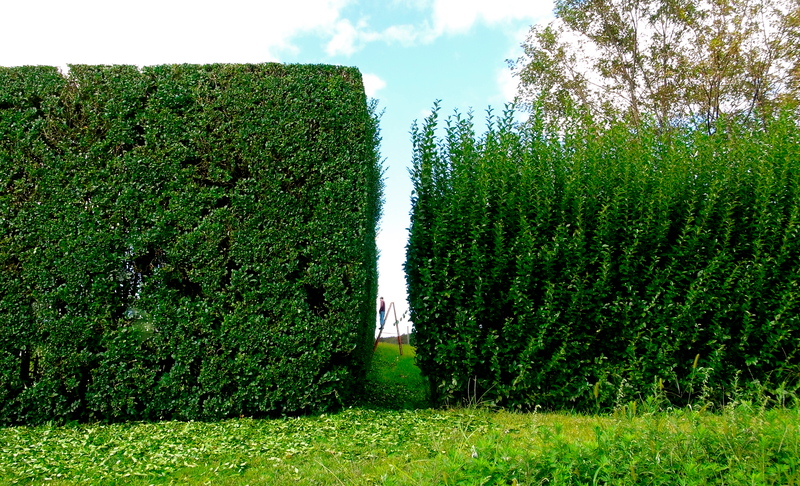 Next month, Hedge Clippers will publish a full compendium of hedge fund campaign cash to Washington politicians and candidates for president. But in honor of this week’s debate, we wanted to provide a scorecard of hedge fund backing for the major GOP candidates on the stage Wednesday in Boulder. Jeb Bush has proven to be hedge fund managers’ favorite candidate this election cycle. Bush—whose PACs and super PACs have raised $108.5 million according to most recent disclosures —has aggressively pursued donations from finance executives. For example, last July he spent a weekend attending a circuit of fundraisers in the Hamptons organized and attended by top finance executives, including Kenneth Lipper, the money manager who won an Oscar for his role in creating the source material for the film Wall Street.  Lipper’s event alone raised about $230,000 for Bush. 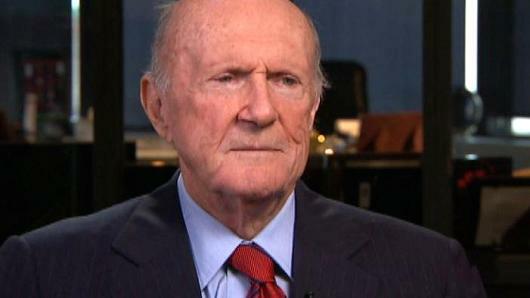 Lipper is one of many finance heavy-hitters who have opened their homes to fundraise for Bush. Earlier this year, the private equity investor Henry Kravis hosted a $100,000 a plate dinner at his Park Avenue apartment. The dinner raised more than $4 million. Surprisingly announced that his tax platform includes closing the carried interest loophole. However, his tax platform also includes a host of other measures to cut taxes for the rich, which, in many cases, would mean hedge fund managers would take home more money than they currently do even if the carried interest loophole is closed. 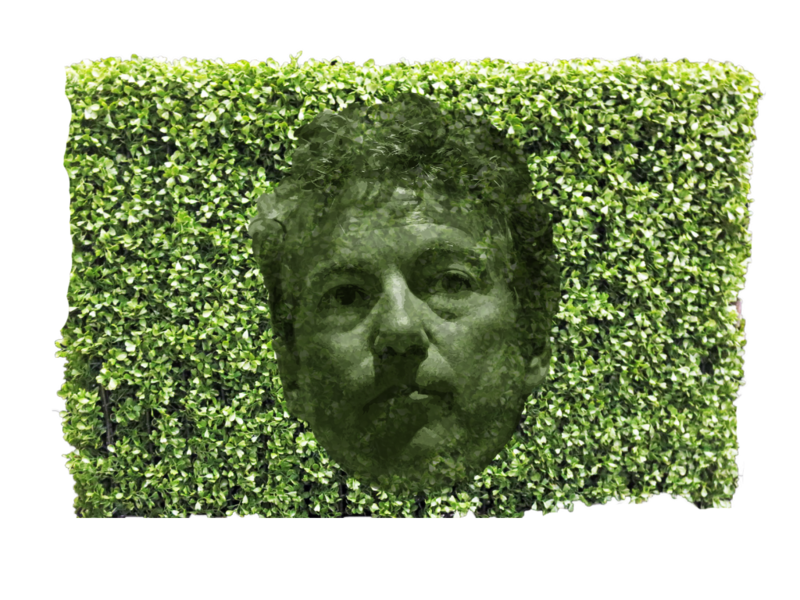 Rand Paul’s libertarian low-tax views have proven attractive to hedge fund managers who already benefit from unfairly low tax rates. 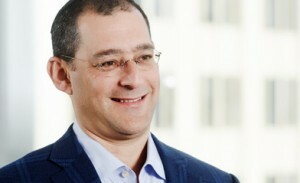 Mason Capital is a New York hedge fund with offices in London and San Francisco. Mason offers clients offshore investments through a limited partnership in the Cayman Islands, among other strategies. 17 of Mason’s 33 employees have given at least $75,000 to Rand Paul and funds he controls since he started his first U.S. Senate campaign in 2010. Mason Capital co-founder Kenneth Garschina donated $250,000 to Paul’s super PAC, America’s Liberty. He has also donated $10,300 directly to Paul’s campaign and $7,500 to Paul’s leadership PAC. Michael Martino, the other Mason Capital co-founder, has donated $7,600 directly to Paul and $5,000 to Paul’s leadership PAC. In interviews, Garschina has hinted at his libertarian-leaning political views. Through a non-profit foundation he started with his wife, Garschina gave $59,000 to the Ludwig von Mises Institute in Auburn, Alabama, a libertarian-education organization. Ron Paul sits on the Mises Institute board and is a distinguished counselor there. The Story Garschina Charitable Fund also gave $75,000 to the Federalist Society for Law and Public Police Studies, a libertarian think tank. The fund also donated $100,000 to the Manhattan Institute, where Garschina is on the board. Favors a federal flat tax of $14.5% on all personal income, including wages, capital gains, dividends and interest. Some sources say this would get rid of most or all deductions, perhaps including carried interest, but Paul has not officially addressed the specific issue of carried interest. 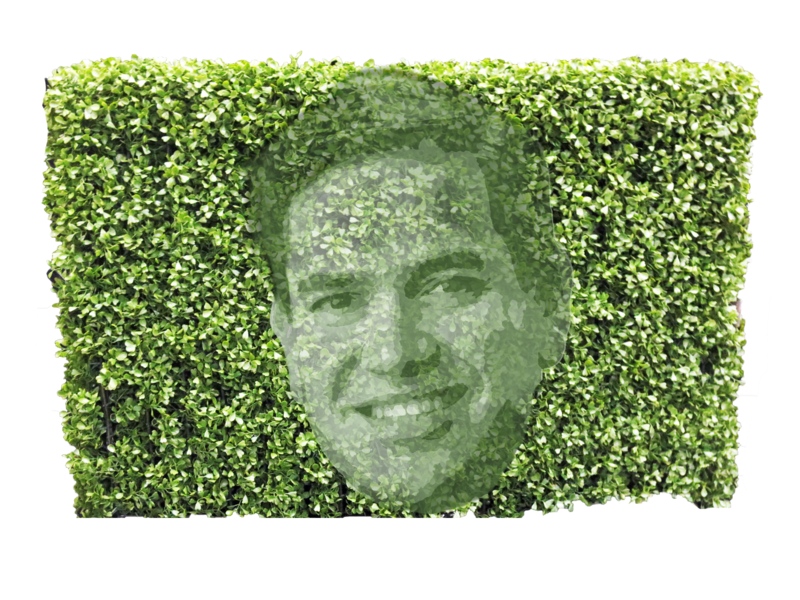 Marco Rubio has taken big money from billionaire hedge fund managers, stayed silent on the carried interest loophole and spoken out against bankruptcy reforms that would help Puerto Ricans and hurt hedge funds – that’s a perfect three-for-three, if you’re keeping score. He also recently hired Ben Bernanke as a senior advisor to Citadel–keeping the revolving door between the U.S. government and Wall Street alive and well. Griffin is also a big Rahm Emanuel supporter, having donated more than $750,000 to Emanuel in his last election against Jesus Garcia. Griffin and his wife are top GOP donors; they gave $3.6 million to GOP candidates during the 2014 election cycle. Andrew Herenstein is a vulture investor pushing austerity for Puerto Ricans and big payoffs for himself. Andrew Herenstein is the co-founder of Monarch Alternative Capital, a vulture fund targeting Puerto Rico’s debt. Monarch was similarly involved in the bankruptcies of Greece, Argentina, and Detroit. Herenstein co-hosted a fundraiser for Rubio at his synagogue in the Hamptons last summer and donated $2,700 to Rubio’s campaign. 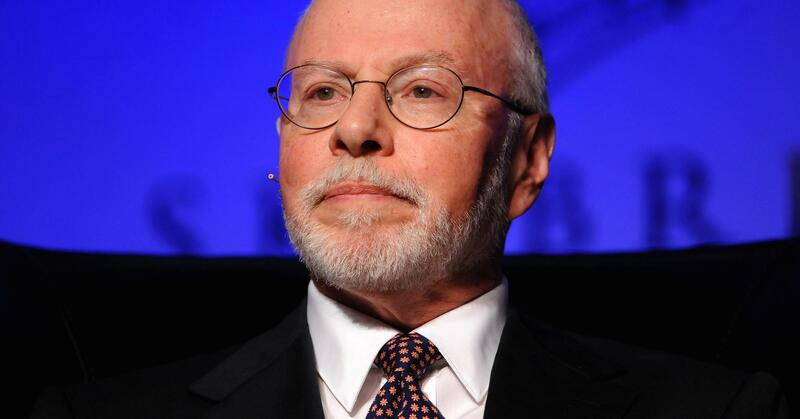 As of June 2015, Paul Singer had donated $117,620 to Rubio. Although Singer has not yet publicly endorsed a candidate, he recently had a long, private meeting with Rubio, prompting some to speculate that he will endorse Rubio. Has not included closing the carried interest tax loophole as part of his tax reform platform. Actively opposes granting Puerto Rico bankruptcy provisions. The Ted Cruz Super PAC has taken an astounding amount of money from one particular hedge fund billionaire, thousands more from a Puerto Rico vulture investor, and advocates low taxes for billionaires – what a coincidence! 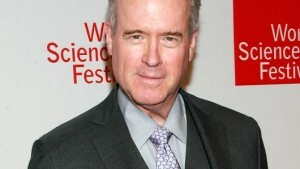 Mercer earned an estimated $125 million in 2011, $100 million in 2012 and $115 million in 2013. 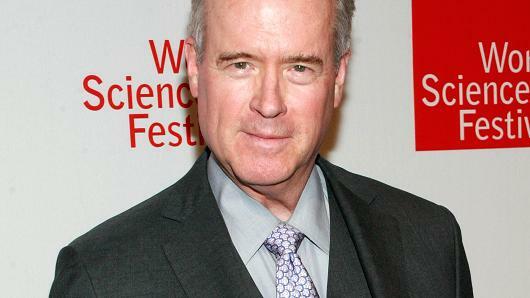 No individual has put more money into the presidential election this year than Mercer. Renaissance Technologies has spent millions of dollars lobbying against financial regulation, including Dodd-Frank reforms. Herenstein and his wife have donated $10,600 to Cruz since 2014. Favors a flat tax, which taxes the super-wealthy at the same rate as working and low-income Americans, but has not said anything specifically about carried interest. Has not made an official statement. 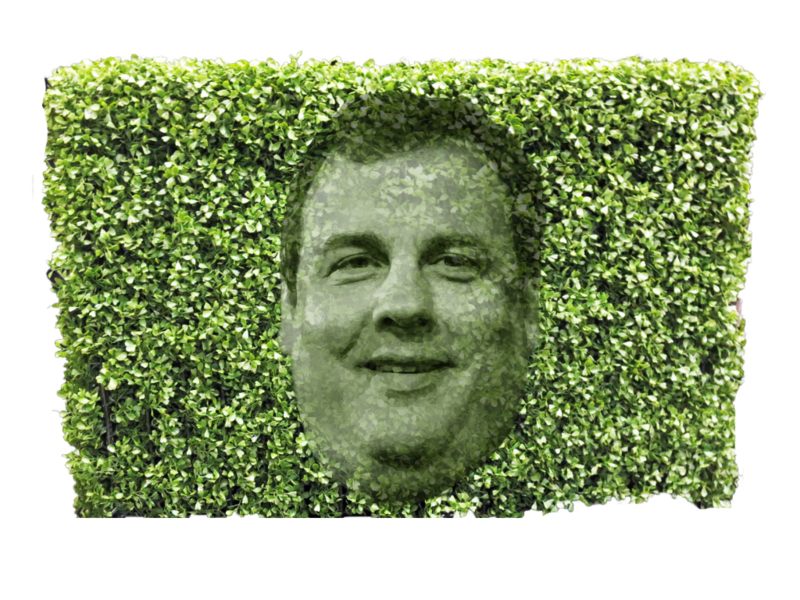 As Governor, Chris Christie has pushed bad investments in hedge funds for public pension funds in New Jersey, currying favor with GOP-connected hedge fund managers while diminishing returns for pensioners and retirees. Now he’s getting campaign cash for his campaign – ka-ching!!!! 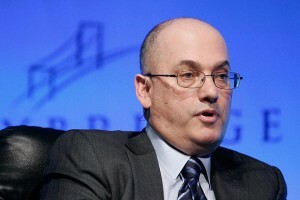 Steve Cohen is the CEO and founder of Point72 Asset Management. Point72 was formerly SAC Capital Advisors, which was indicted on criminal charges of insider trading (4 counts of securities fraud and one count of wire fraud). The Securities and Exchange Commission also sued Cohen for failing to properly supervise portfolio managers. Cohen, who has a net worth of over $12 billion, gave $1 million to Christie’s super PAC, America Leads. The Steven and Alexandra Cohen Foundation gave an additional $1 million to America Leads. Cohen is also a co-chair of Christie’s national finance leadership team. Christie also received $100,000 from both Stanley Druckenmiller and Seth Klarman. When questioned about carried interest, Christie had made broad comments about the country needing a tax code that is “simple” with everyone “paying their fair share,” but he has not come out against carried interest. 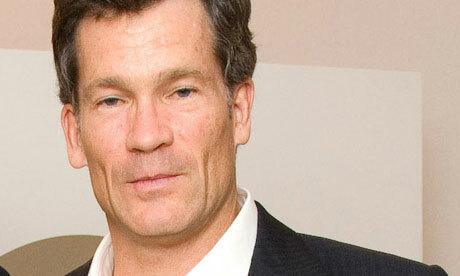 Has not taken a public stance. 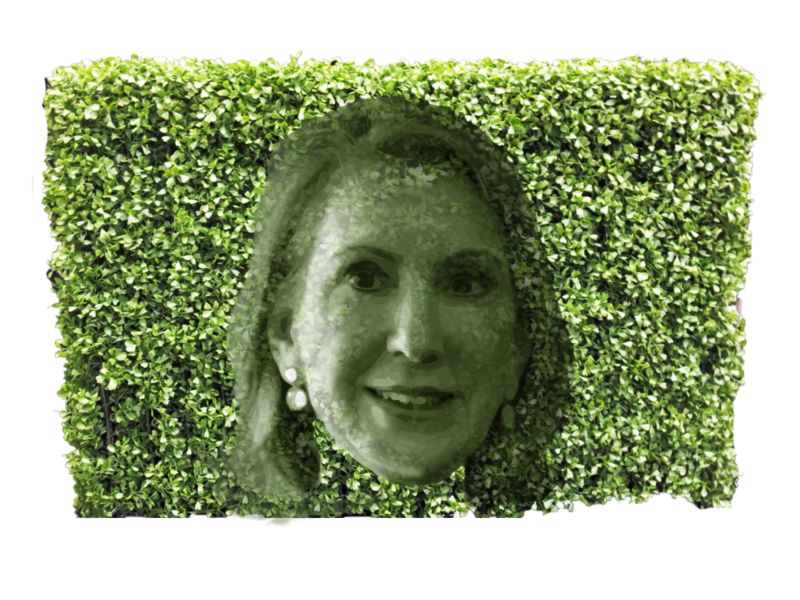 Carly Fiorina’s Super PAC has gotten big money from asset managers – and has benefitted from a half-a-million-dollar bank shot from Ted Cruz’ hedge-funded Super PAC as well. Fiorina’s Super PAC received $100,000 from Robert Day, founder of the asset management firm TCW. The Super PAC also received $500,000 from Keep the Promise I—Ted Cruz’s Super Pac that is heavily backed by Robert Mercer. Mercer also donated $2700 directly to Fiorina’s campaign in May 2015. Has not taken a public position. 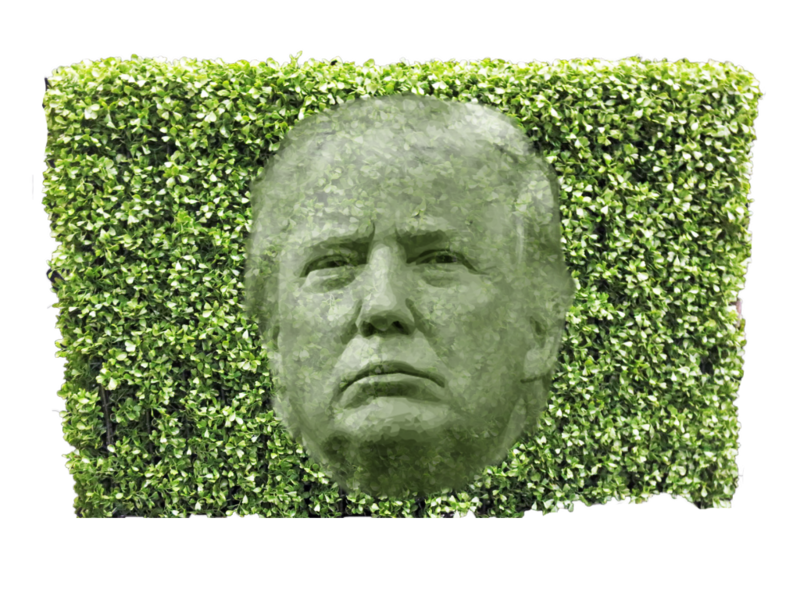 Donald Trump won headlines bashing billionaire hedge fund managers, then came out with a tax plan that throws them a few lucrative tax-cut bones. And he’s won the endorsement of a prominent hedge-fund billionaire who’s planning to singlehandedly fund a $150 million Super PAC. 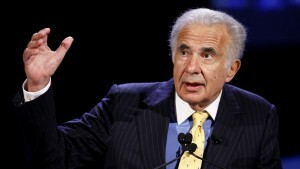 Trump has also mentioned Icahn has a potential Treasury Secretary should he win the election. Icahn also recently penned a letter to Congress announcing he is creating his own super PAC and pledging $150 million of his own money to push for corporate tax reform. He has also pledged to fundraise money from other Wall Street executives. Has been on the campaign trail saying hedge fund managers are getting away with murder and advocating for closing the capital gains loophole, but his tax reform proposal also calls for slashing the top tax rate on ordinary income, so hedge fund managers would end up paying only slightly more or perhaps even less in taxes. Has not taken an official stance. 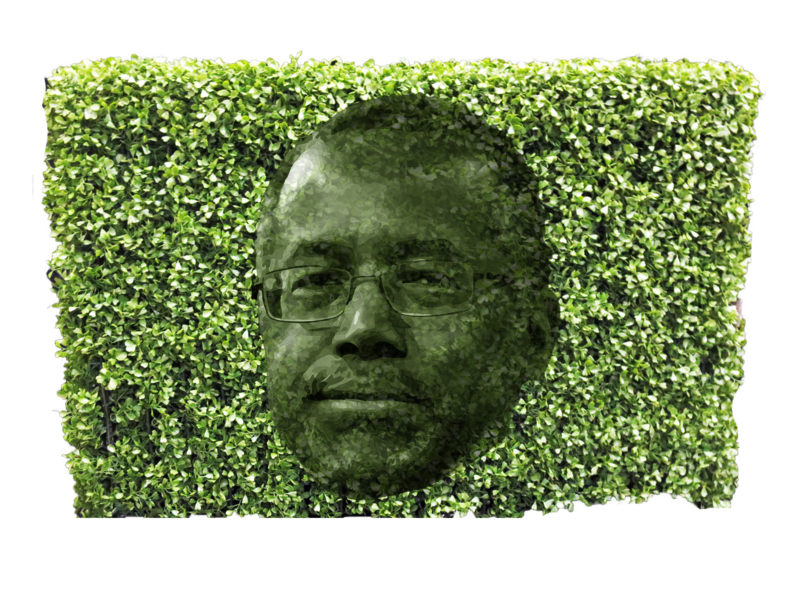 Carson’s grassroots fundraising approach has enabled him to be less reliant on hedge fund money than many of the other Republican candidates. But that has not stopped him from advocating for policies that would further enrich hedge fund managers to the detriment of the majority of Americans. Carson favors a flat tax rate between 10% and 15%, which would reportedly do away with many deductions like carried interest, but also slash the income tax rate for the highest-income brackets – giving nice tax breaks to hedge fund billionaires.